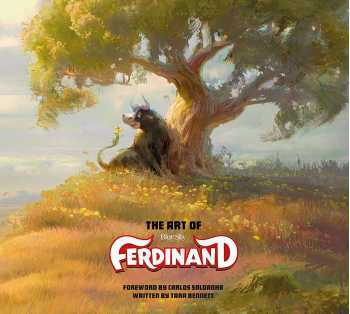 Set in the fabulously colorful world of modern day Spain, Ferdinand is the story of a gentle giant who is nothing like you would expect. 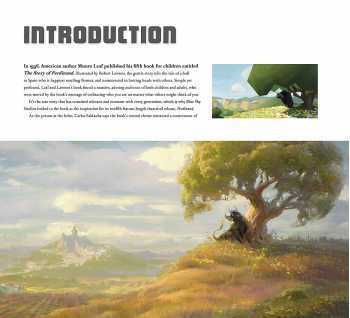 Ferdinand's life of leisure on the family farm is disrupted when he is taken to a school for fighting bulls, where his kind and peaceful manner is at odds with that of his compatriots. With the help of a neurotic goat named Lupe and a team of crazy hedgehogs, he gains the courage to remain true to himself, whilst mounting a "great escape" to bring his new friends back with him to the home he loves. 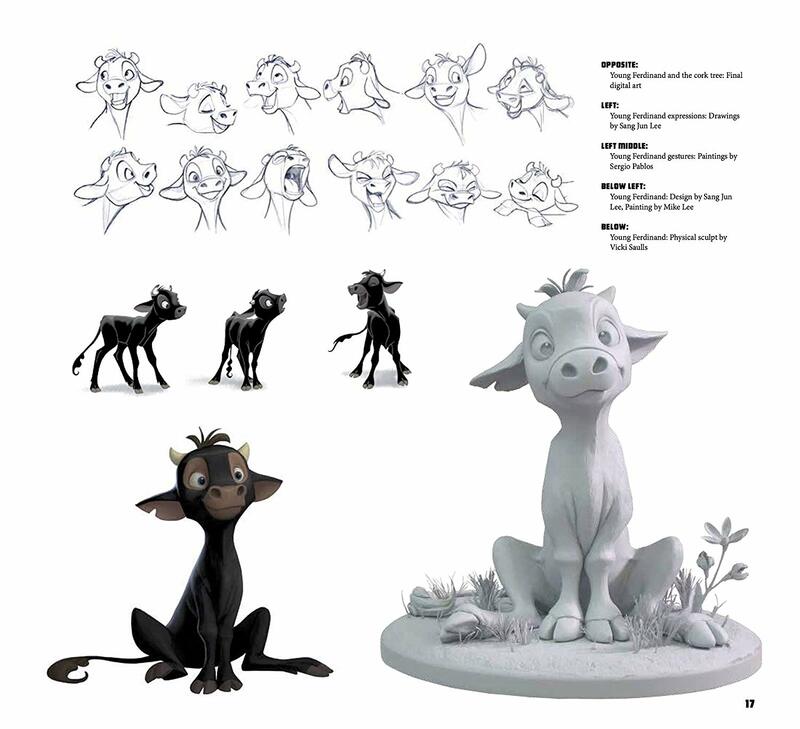 This companion book to the unforgetta-bull movie is full of adore-a-bull concept designs, character sketches, storyboards and production art, alongside insight from the artists, filmmakers and director.